Puppies have the magic ability to make us instantly fall in love. With the vast number of different dog breeds today, we will forever swoon at these insanely cute animals. So, without further ado, here are seven of cutest puppy breeds around. 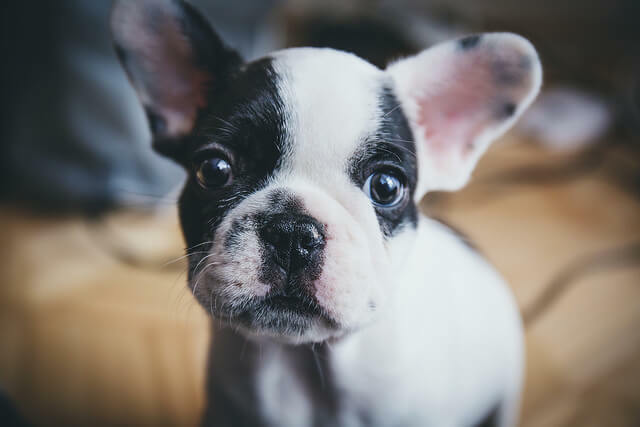 A mix between a Pug and the English bulldog, these little flat faced, big eared puppies will have you sweeping them up from their pen and running home without turning back. Not only are Border Collies natural sheep herders bred for intelligence and obedience, as young pups, they are unbelievably adorable. 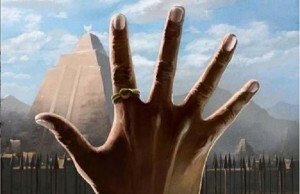 Their gentile behaviour, mixed with their incredibly witty tact, will keep you equally snap happy and running around. 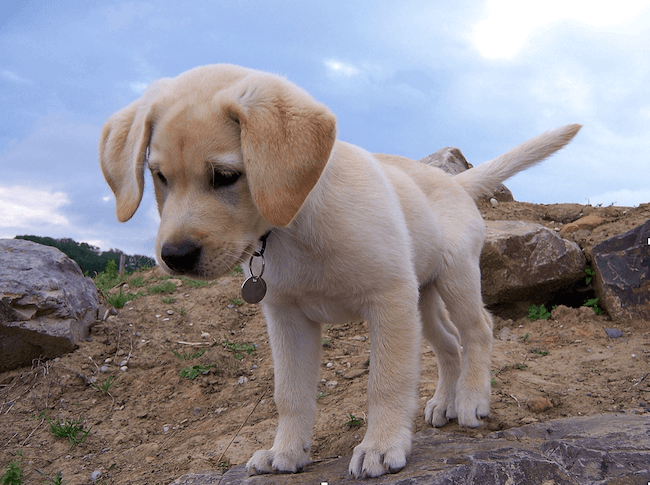 The Labrador is a classic puppy and one of the most popular dog breeds worldwide. These adorable puppies inspired the tear jerker, Marley and Me. Their roly-poly bodies and docile manner attract not just children, but men and women alike. 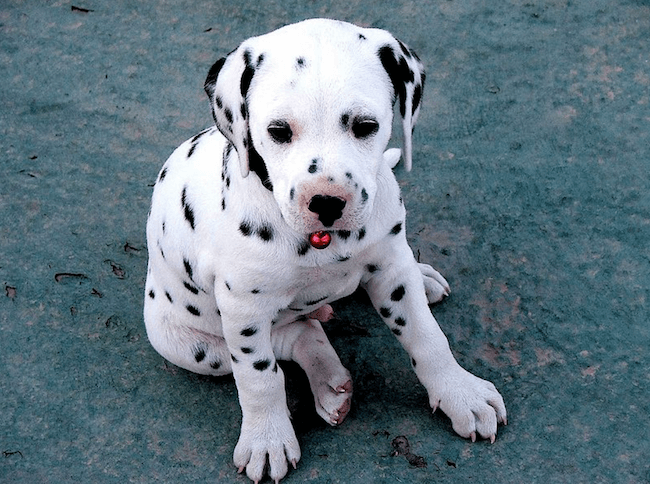 Since the classic Disney film, dalmatian puppies have been on every child´s radar. Their unique spots and big bright eyes set them apart from other puppies. Without a doubt, this might have you adopting an entire litter. These ugly ducklings of the puppy world, with their little rolled up bodies and helpless snorts are irresistibly cute. 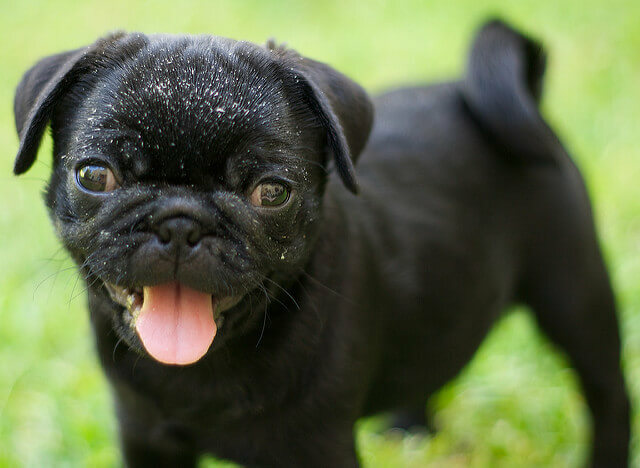 As a result, pugs have won over the hearts of every nation across the globe. With more pug memes than can be counted, these cute little dogs will make you fall in love and keep you amused at the same time. 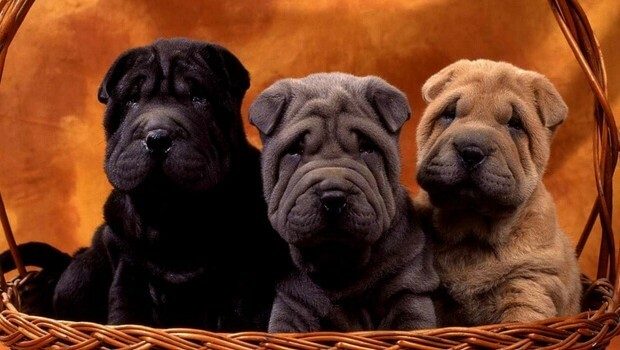 These ridiculously wrinkly puppies, that look like they’ve had one too many treats, are adorable and loyal. 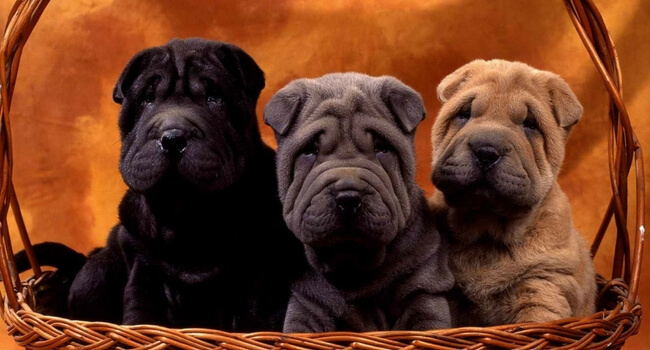 A Shar Pei puppy is a welcome addition to any family household. Their exaggerated wrinkly soft skin, tiny, (often masked) button eyes and large, bulky heads are what sets them apart from other puppies. Alaskan Malamutes look like tiny little wolf cub wannabes! They really are bundles of fluff you want in your life. 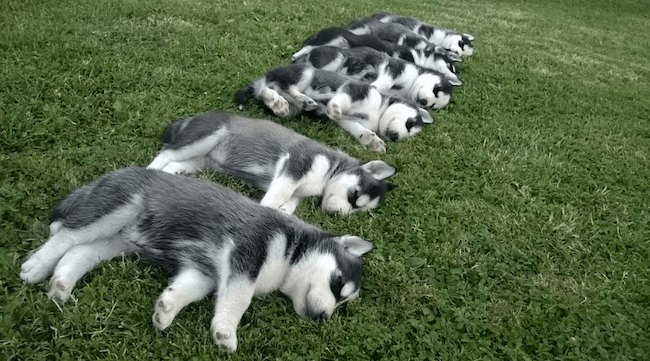 An Alaskan Malamute puppy will have your heart racing from the moment you set eyes on them, with their permanent smiles and never ending energy. Definitely one of the cutest puppy breeds around. This is just a small sample of some of the cutest puppy breeds. 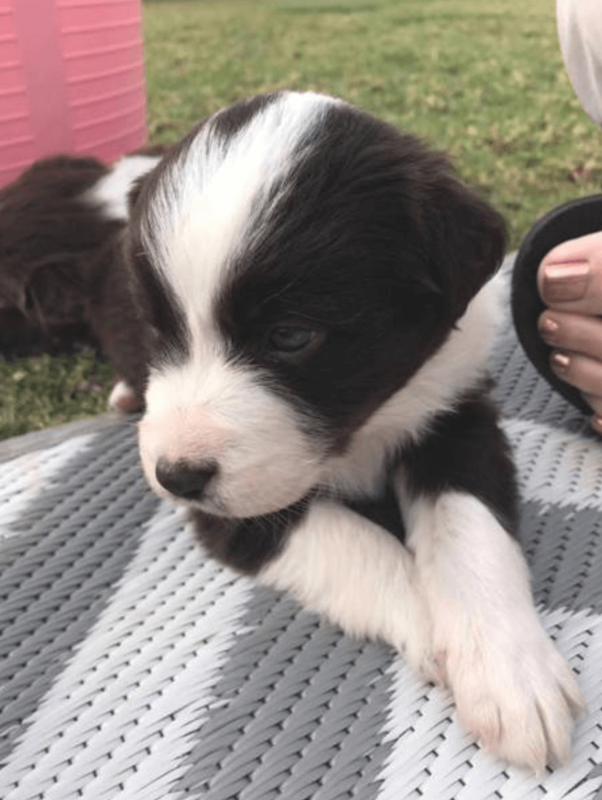 With hundreds of dog varieties, it’s easy to go to your reputable local breeder and find a pup that will win over your heart and your household.